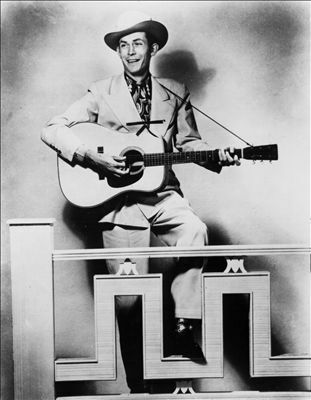 Following on the success of “Cold, Cold Heart,” Tony Bennett recorded this Hank Williams song as well. “There’ll Be No Teardrops Tonight” has been recorded by Willie Nelson, George Jones and The Drifting Cowboys, in addition to Tony Bennett’s recording. But there’ll be no teardrops tonight. Then there’ll be no teardrops tonight. So there’ll be no teardrops tonight. “There’ll Be No Teardrops Tonight” was recorded on December 4, 1953 and released the following year as a single.